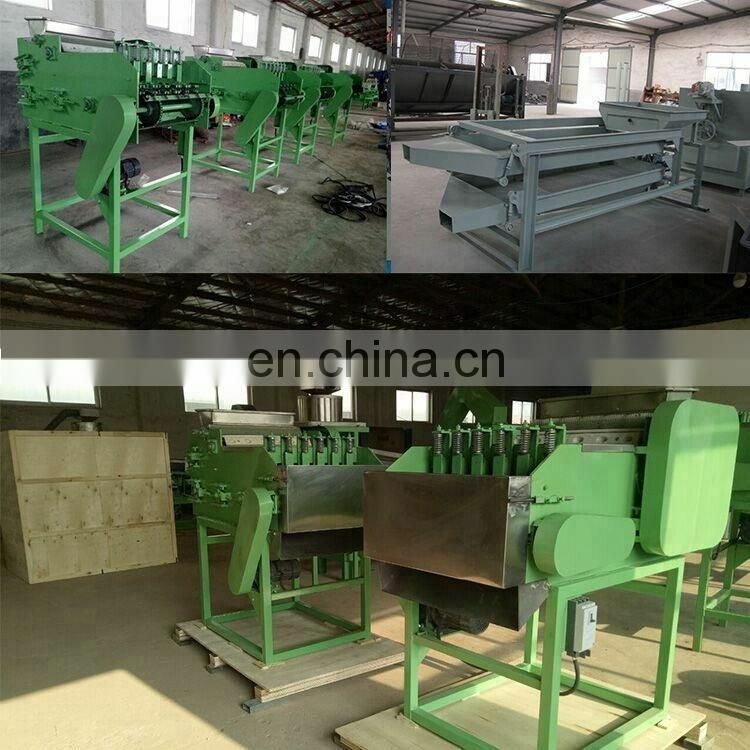 The cashew nut sheller designed and developed by our company is specially designed for the peeling of cashew nuts. 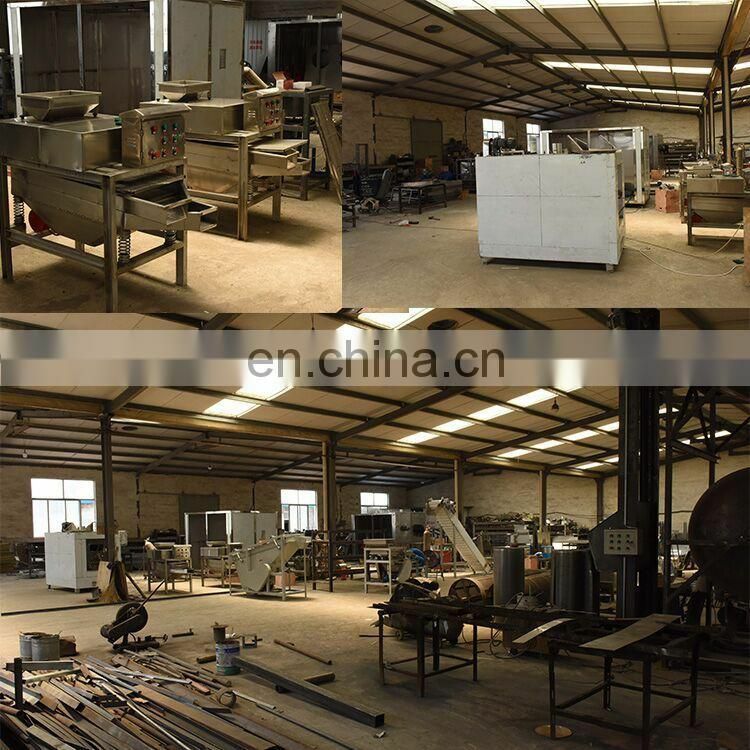 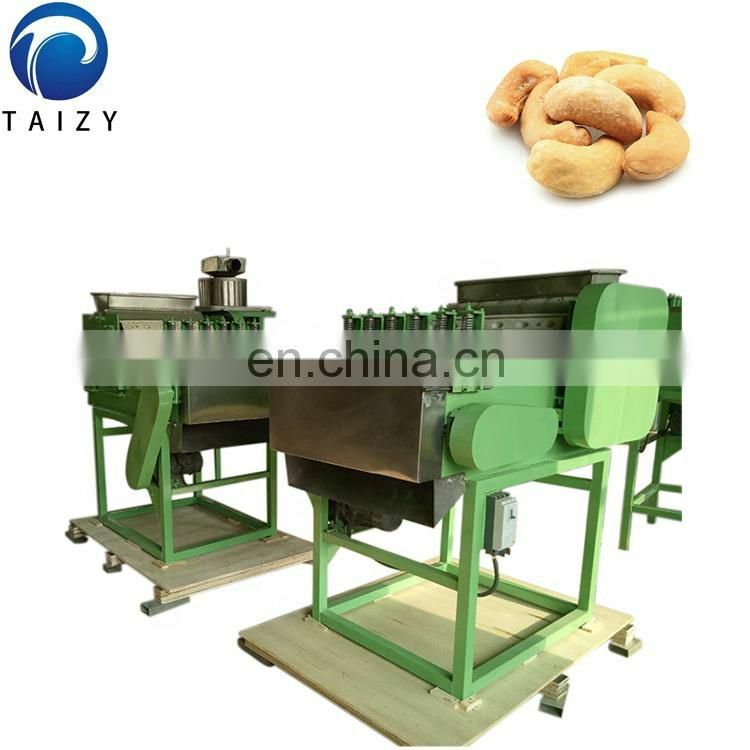 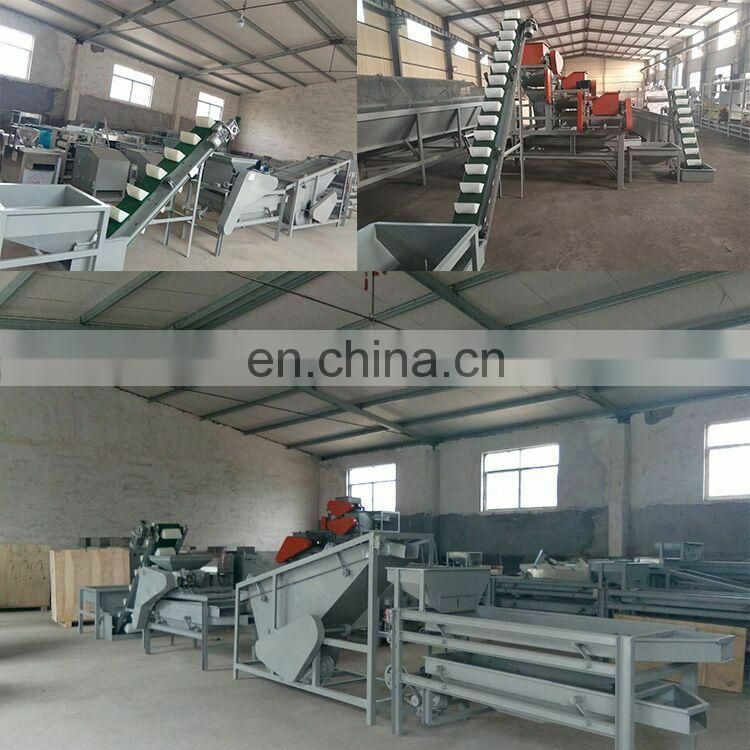 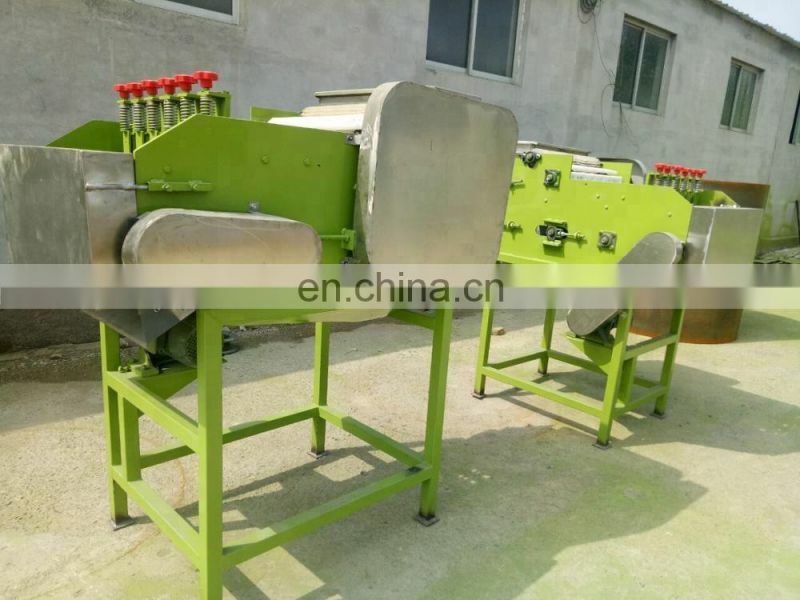 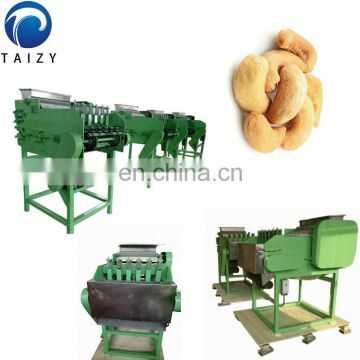 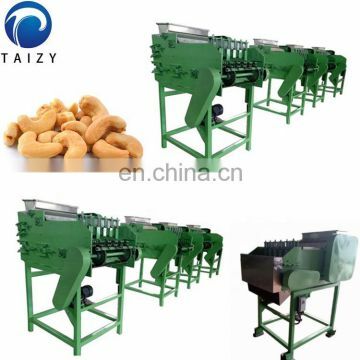 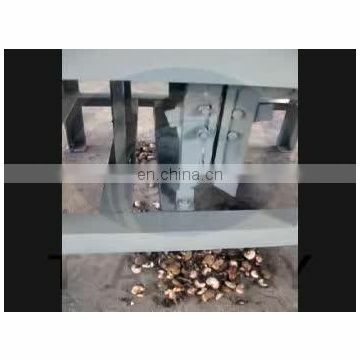 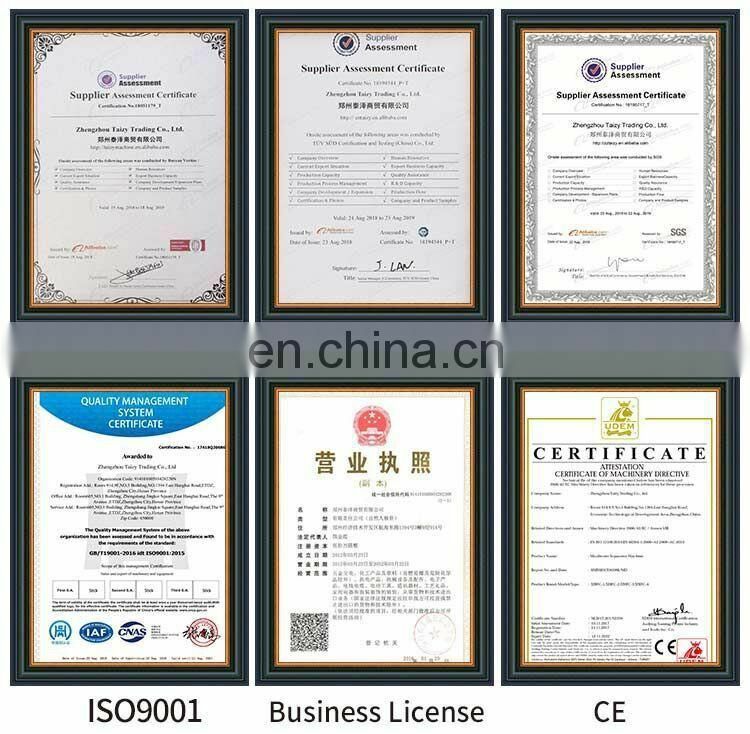 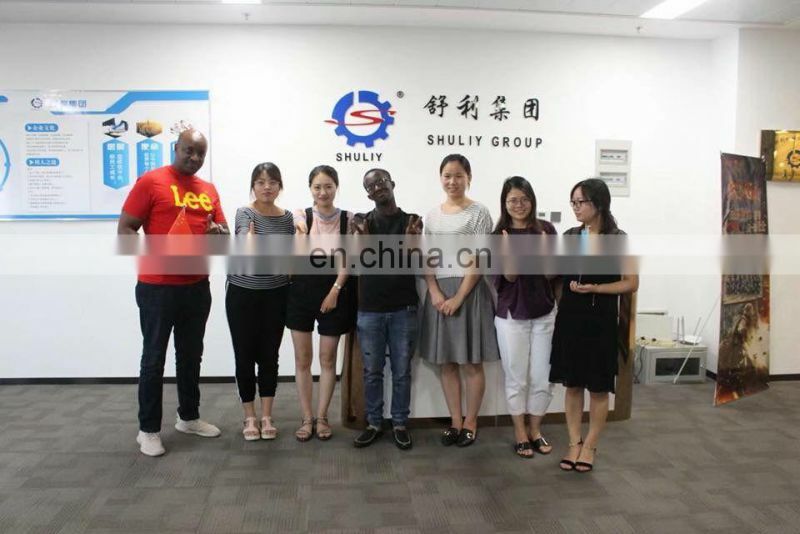 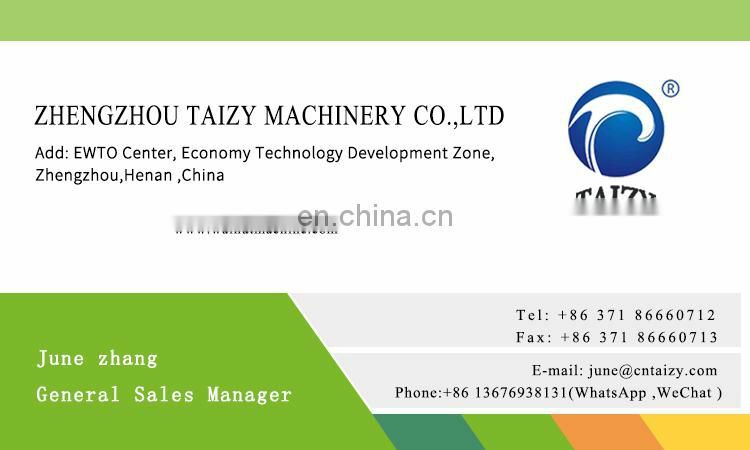 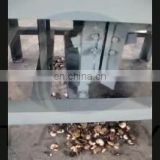 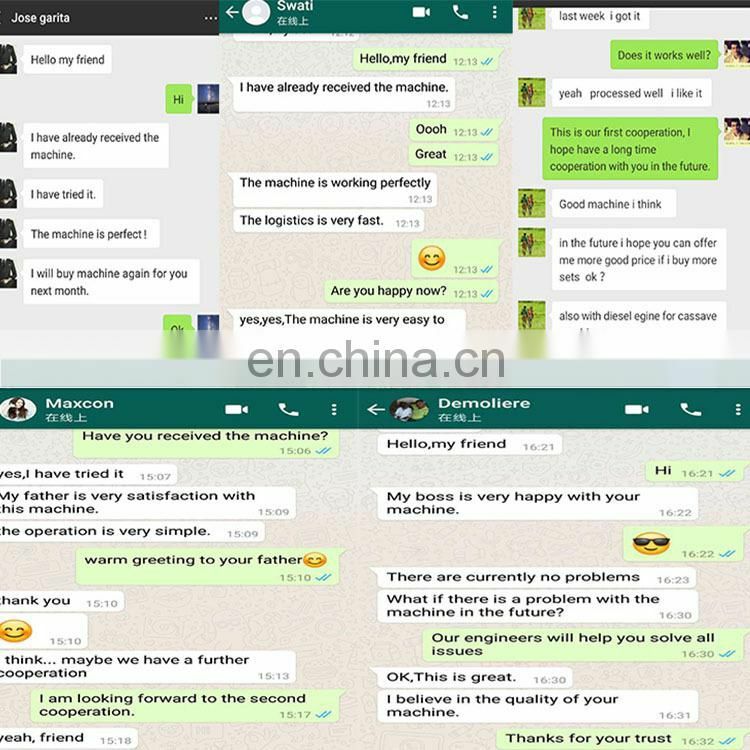 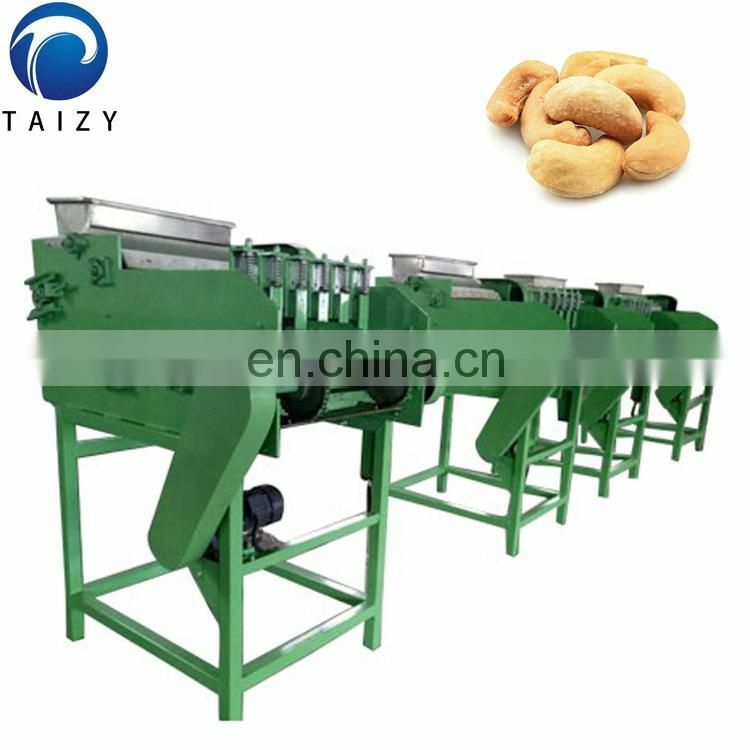 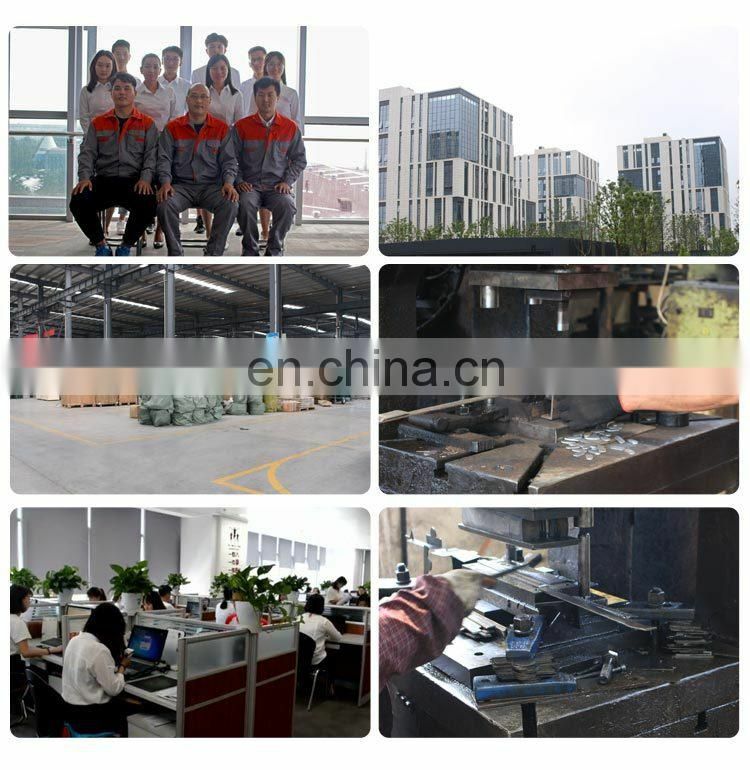 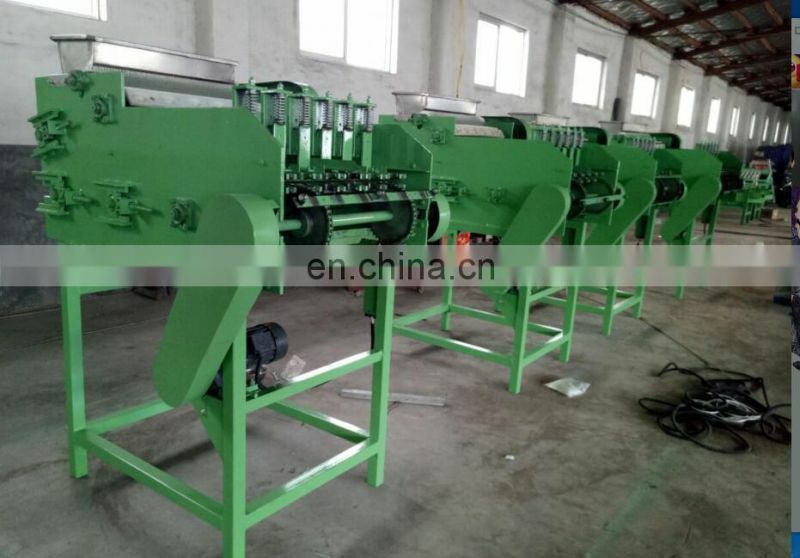 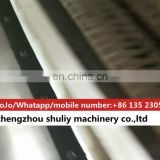 First, the cashew nuts should be divided into 3-5 grades by manual sorting or screening machine, and then the cashew nuts can be shelled using a cashew nut sheller. 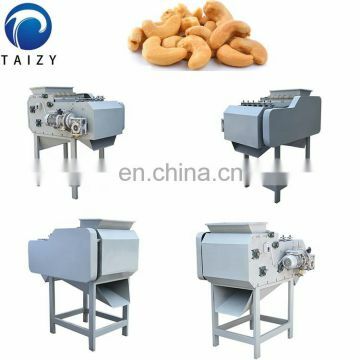 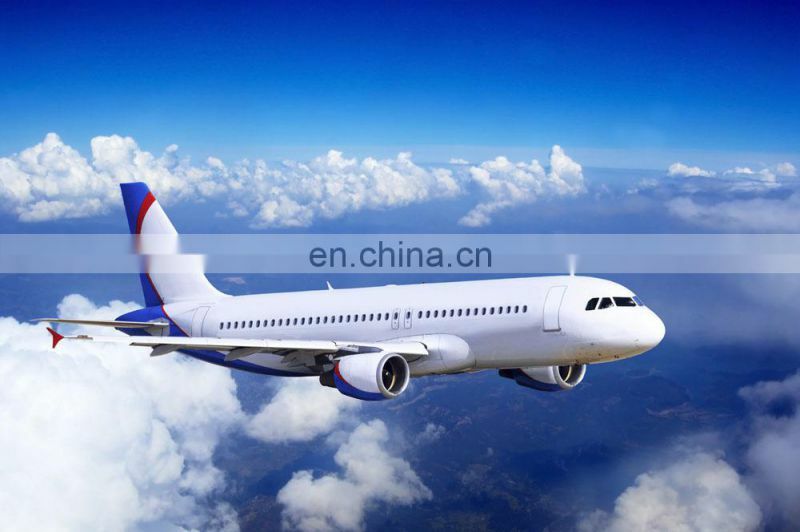 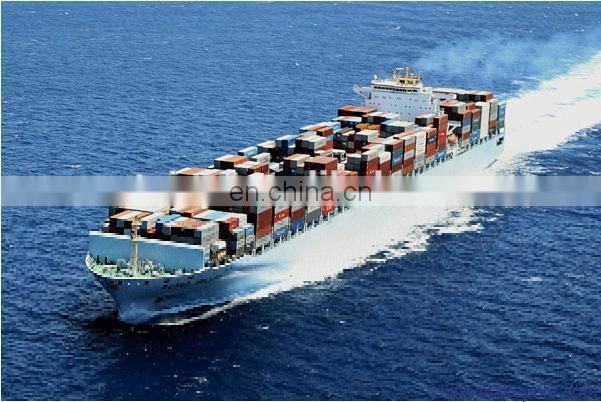 2.high capacity and low noise. 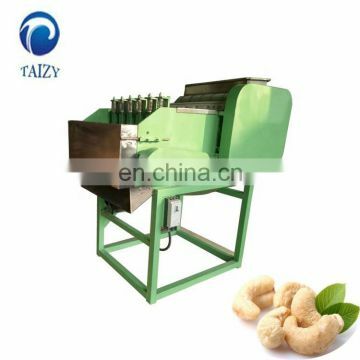 You can open 6 .8 .10 , .12 , 14 cashew nuts and so on at the same time.